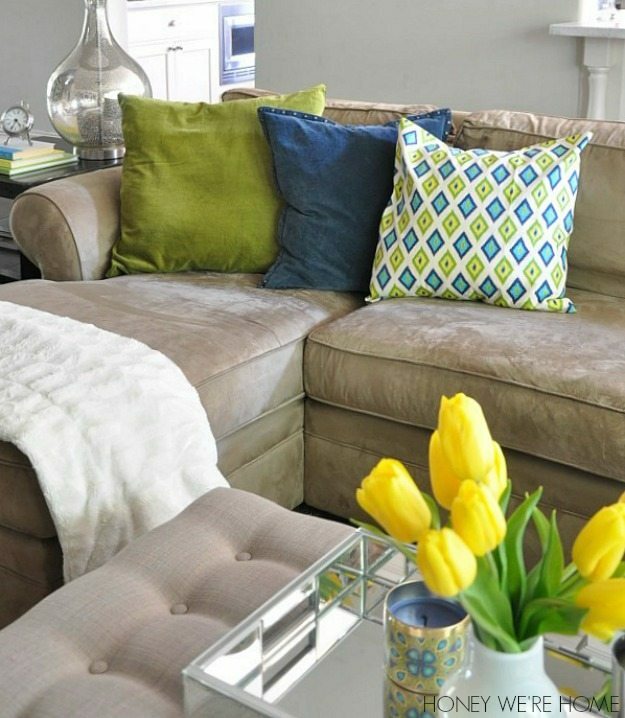 *This giveaway is now closed* I’m freshening up our living room with just a few new pillows in hues of lime green, aqua, and dark blue. Changing the pillows from mostly neutral to these bolder colors really brightened up the feeling in the room. The fun colors and patterns are just what this room needed. 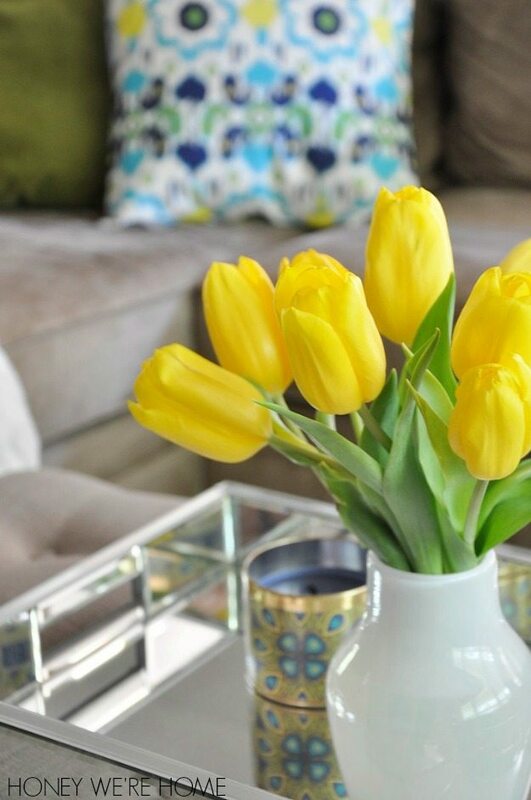 And the yellow tulips help too. 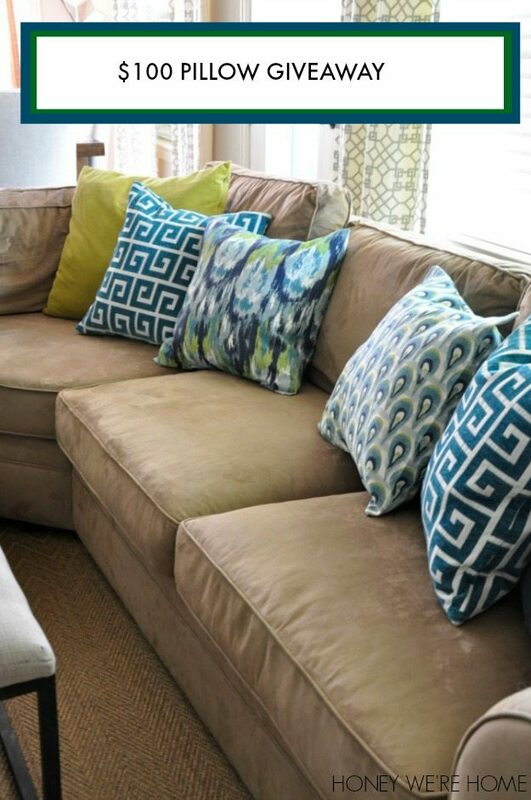 Several of the pillows (including my favorite Premier Prints Turquoise, Lime Green and Navy) are from Festive Home Decor. 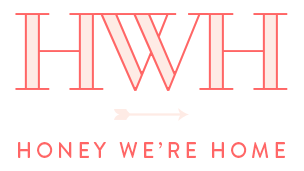 And Festive Home Decor is giving away $100 worth of pillows to one reader! Enter to win below. The winner will be announced on May 8, 2014. The cool patterned pillows (except for the Greek Key- from HomeGoods) are from Festive Home Decor. 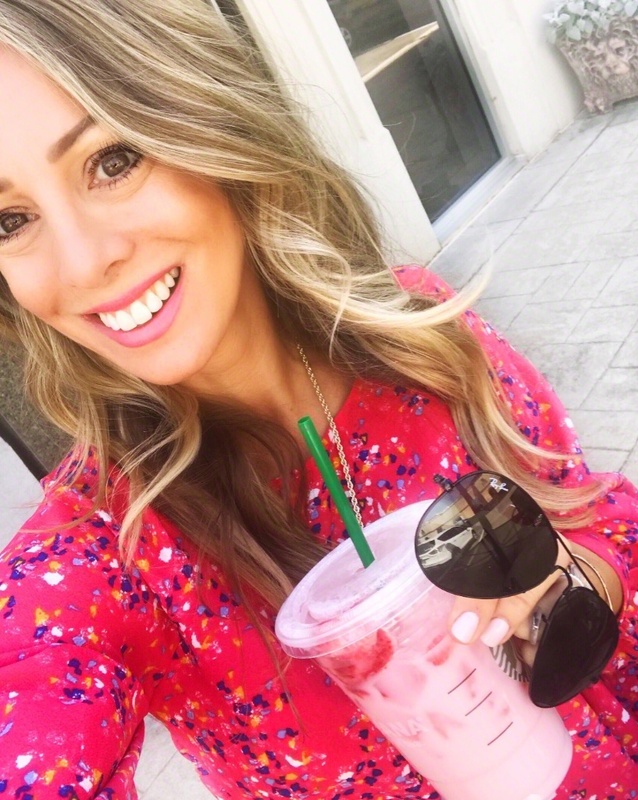 She has TONS of options to choose from and her site is really easy to navigate because you can search by color and she pairs coordinating pillow patterns together. 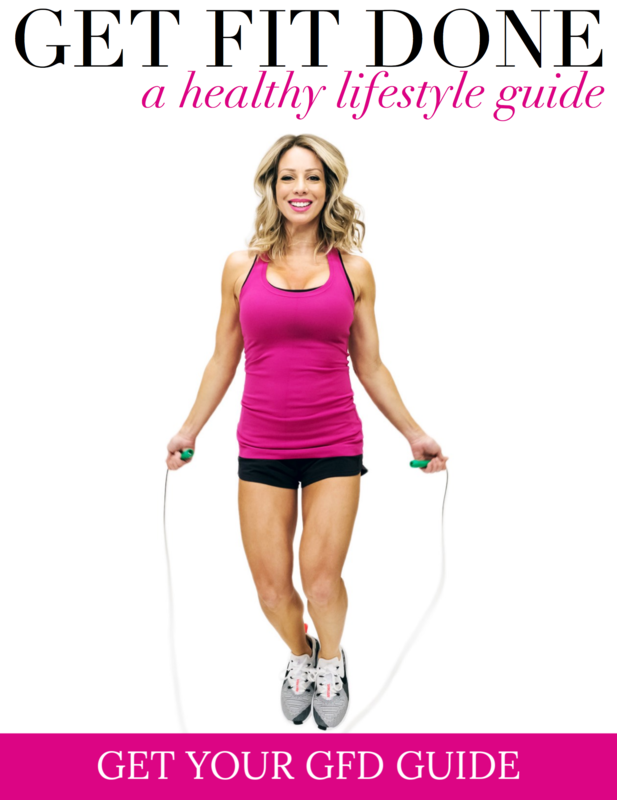 USE COUPON CODE HONEY FOR 15% OFF YOUR ORDER UNTIL MAY 8, 2014. Great giveaway! I really love the frost birch collection. I am really loving the Ikat print in the gray and aqua colors! I love the grey chevron monogrammed pillow! I like all the Decorative Pillow Covers. Thanks for the great giveaway. Love the Turquoise White Tiles! Hope I win 🙂 I am moving next week and need new décor!! Oh my goodness, I LOVE the invigorate confetti large scale floral in red, gold, aqua on ivory pillow. I would just love to have it! I love the blue ikat! Oh my gosh just one favorite! I like so many. ..if I had to narrow it down I would say the grey with turquoise dots or the dark blue chevron! I love the Gray and White Twill Pillow Covers in the Embrace print! I love the Coral and Brown Trellis Floral Japanese pillows! I'm ready to update my living room with a little girly color! I love the Trellis Pillow!!!!! I love the Trellis Pillow!!! I love the grey chevron with the yellow monogram! I love the grey chevron pillow with the yellow monogram! I love the beach theme pillows! I am soooo ready for summer! I love these pillows they are so decorative thanks for the chance to try and win some! I love these pillows they are very decorative, thanks for the chance to win some of these pillows. Love the new pillows. The colors are so vibrant and fresh. There are so many beautiful pillows…. and there is a grey floral that is just what I need! Thanks for the chance to win some fabulous pillows! I've been trying to add new pillows to our rooms also. They really change the look of the room! I would love to add the Blue on Natural Greek Key and Ikat Pillow Covers 20 x 20 pillows to our game room! I love any/all of the yellow pillows! I'm really loving the red and white damask and chevron set – it would be perfect in my living room! I love the yellow monogrammed love pillow So cute! Love the blue green chevron pillow cover! I love the blue green chevron pillow cover! I like the Exclusive Neutral Color Tan Pillow Taupe Osborne Premier Prints one! I love the Pillow, Eco Throw Pillow, Toss Pillow, Chevron Pillow Cover! Love the Navy Taupe Aqua pillow series! I've really been wanting some monogrammed pillows, perfect! Awesome Giveaway! I like the yellow and turquoise diamonds one. They are all devine! I'm really digging the trio in tangerine. Love all the pillows, but my favorite is the Storm Gray Greek Key pattern! I'm decorating my girls' bedroom, and I'd love to get a pair of pink monogrammed pillows for their beds! I love the: Decorative Throw Pillow Covers 20 x 20 Turquoise, Orange and Gray on Natural Mandarin Rosa Mandarin Blue Cushion Covers! So bright and spring time-y! I love the Suzani and the Navy & Lime Domino Dots! Thanks for the giveaway! There are so many to choose from there and so many colors, it's hard to chose one now. Thanks for bringing this store to my attention! I love the personalized jumbo initial pillows! Love the chevron pattern with monogram. I love all these pillows! great prints. Blue and lime domino dots is my favorite. I love the Navy Taupe Aqua on Linen pillow. So pretty! throw pillows are officially now my new obsession! the village blue and natural pillows are in my top 5 choices! Would love to add the Coral Ikat pillows to our couch! They are in desperate need of a spring uplift! OMG…all these pillows are gorgeous! I love the Frost Birch Collection!!! NEED THESE!!! OMG these pillows are amazing!!!! I love the Frost Birch Collection! MUST HAVE THESE!!! I love the paisley look… some of the grecian or mediterranean patterns, the initial pillows. Pinks, blues, and grays are my favorite colors. I love the yellow chain link ones! 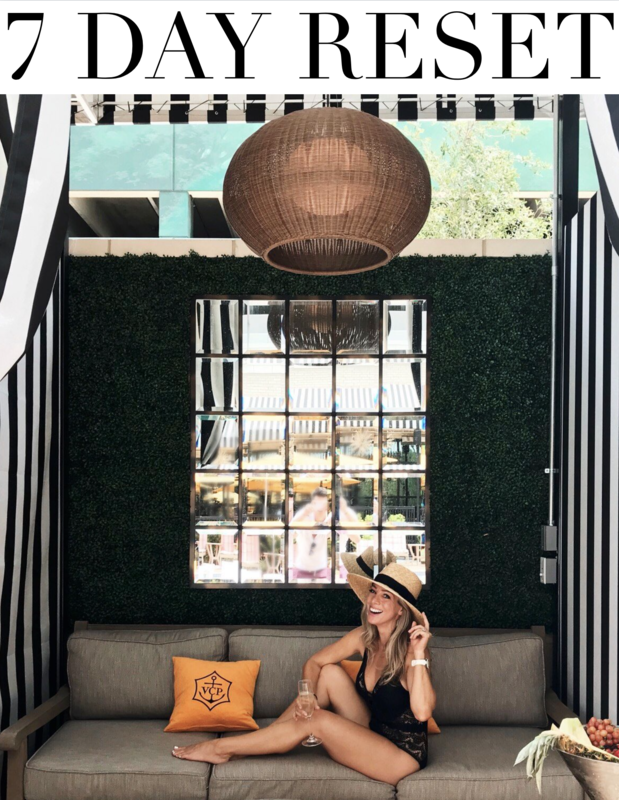 I like the tan awning stripe pillow! I love the Frost Birch ones too. Good choice! I love the Frost Birch ones too, good choice! I absolutely adore the chevron and monogram pillow! I absolutely adore the chevron and monogrammed pillow! SO MANY PILLOWS! I like the Blue Kimono pillow! Could use some fabulous new pillows! Love the monogrammed wedding pillow! I love the deep turquoise chevron! I like the blue chevron pillows best. There are a ton that I love but I think my favorite are the Purple and Blue Rosa Suzani pillows. I am with everyone else who loves the frost birch collection! I want them all! I love all the yellow and greens. The perfrect color for my couch! I love all the navy, aqua and greys! I want them all though! I love the navy Greek key pillow! 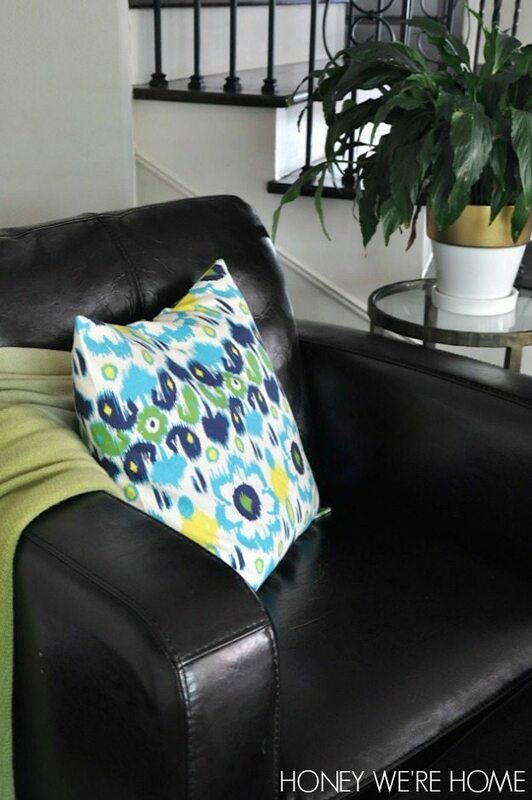 Love the navy/lime green domino dot pillow cover! Love the navy ikat print. Actually…love them all! Love the Navy and Aqua on Natural 20 x 20 Double Chevron Pillows….and so many more!!! 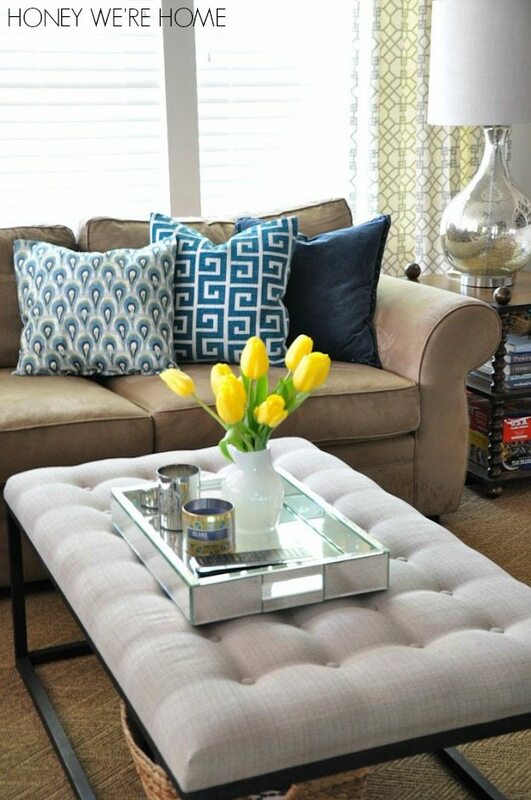 I like the magnolia throw pillows. Love the Monogrammed Pillow Cover Solid Color Pillow. My favorite is the Personalized Outdoor Pillow Covers. Love the Navy Blue and Lime Green Peacock Feathers pillow! There are so many great options, but I really like the Coral Ikat Cushion Cover and the Navy Blue and Lime Green Feather cover! They're all great, but I really like the blue and lime green feather pillow and the coral ikat pillow! I like the collection of 'greek key' pillows. I love the Monogrammed Pillow Decorative Throw Pillow Cover WITH Insert Modern Deco Font Personalized Home Decor 12 x 16! 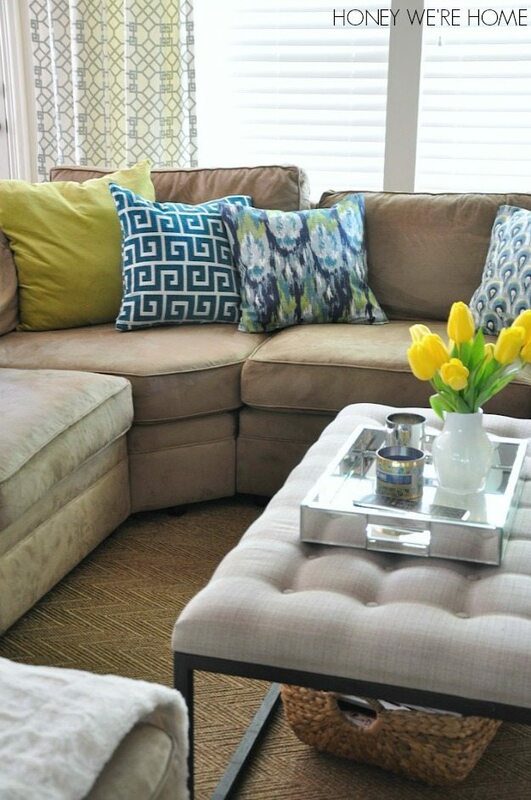 Liking the teal/gray/gold floral pillows! I like the owl decor nursery decor cover decorative pillow the most. I love the magnolia design of this one! I am in love with this hot pink colour!! all the boys in this house make me partial I guess! I love the the Jumbo initial pillows and the Ikat in blue. Thanks for the chance to win! I love the chevron pillow cover! LOVING the taupe blue honeycomb. Awesome giveaway!!! 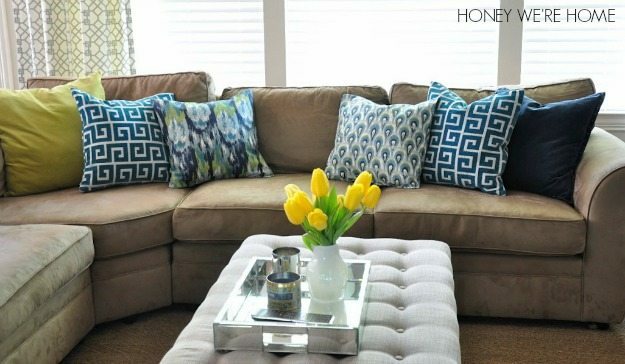 I love the "Turquoise on White Slub Decorative Pillows Chevron Dots Trellis" set, my favorite color! Love the Ikat pillows! Gorgeous! What a great giveaway. I wish we could all win!!! The coral chevron. I love so many of their designs! Love the navy geometric pillow and the hot pink white tiles! 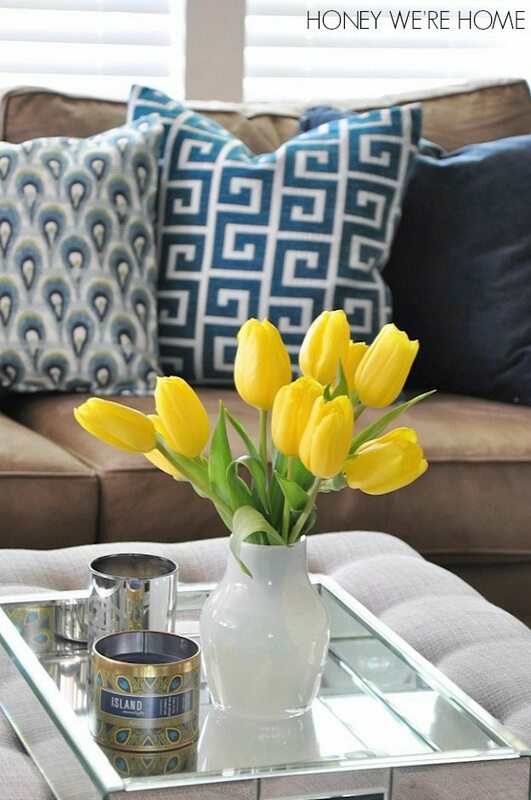 I am loving the yellow chevron pillows! It was an amazing reflective image of the Blue Plaque and this blog is a great source of information that is useful.